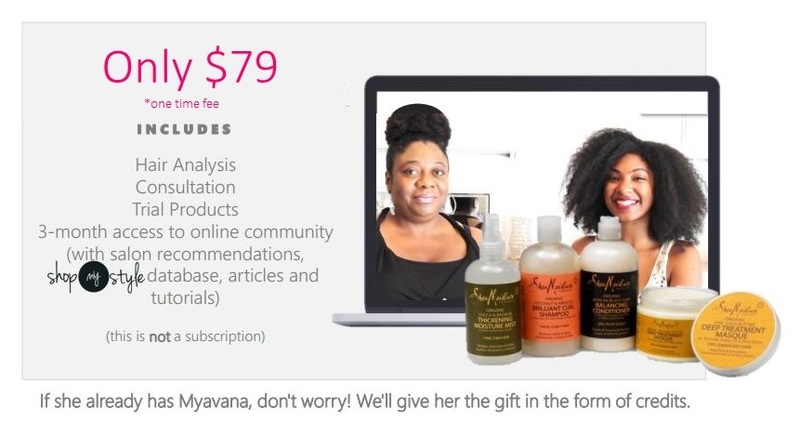 Myavana makes the perfect gift! Gifts are non-refundable. This gives us the ability to give you great pricing. Need to order more than one gift? Hit us up at 1-888-203-2228. Not a gift? Go to our membership order page.